Clinton, Bill; Hillary Rodham Clinton. 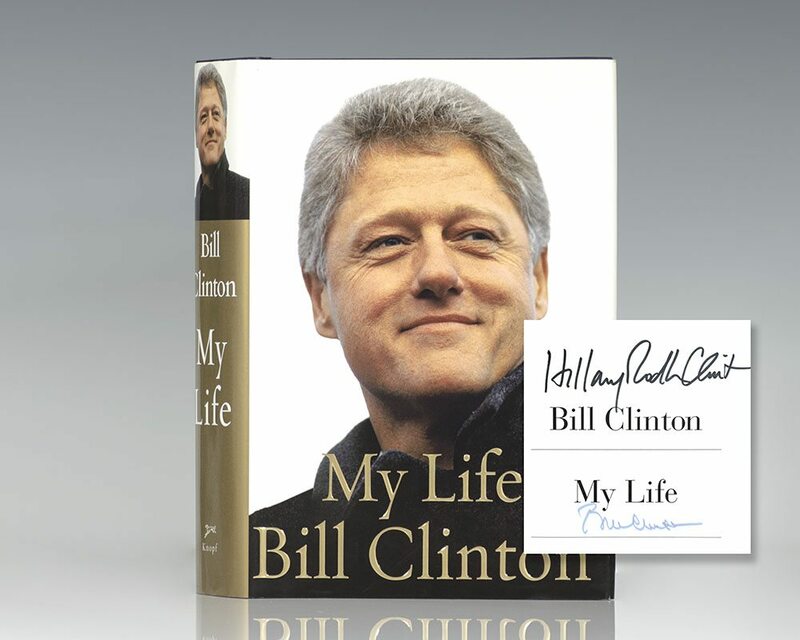 First edition of President Clinton’s autobiography. Large octavo, original blue boards, illustrated. Boldly signed by both Bill and Hillary Rodham Clinton on the title page. Fine in a fine dust jacket. 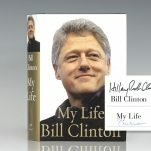 The autobiography of President Bill Clinton, illustrated with numerous black-and-white photographs. "By a generous measure, the richest American presidential autobiographyno other book tells us as vividly or fully what it is like to be president of the United States.... And he can write" (Larry McMurtry, The New York Times Book Review). 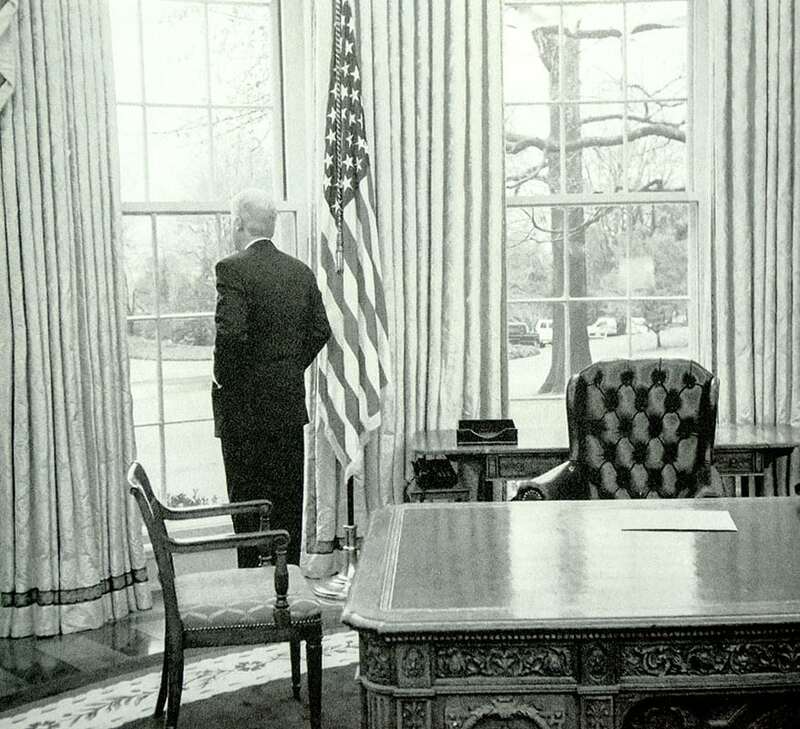 "My Life is, without question, the best written U.S. presidential tome of all time" (Douglas Brinkley). My Life and Living History. New York: Simon & Schuster/ Alfred A. Knopf, 2003 & 2004. 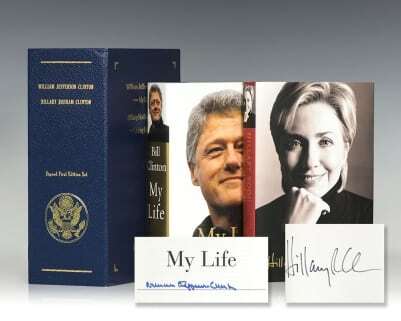 First editions of each of Bill and Hillary Rodham Clinton’s autobiographies. 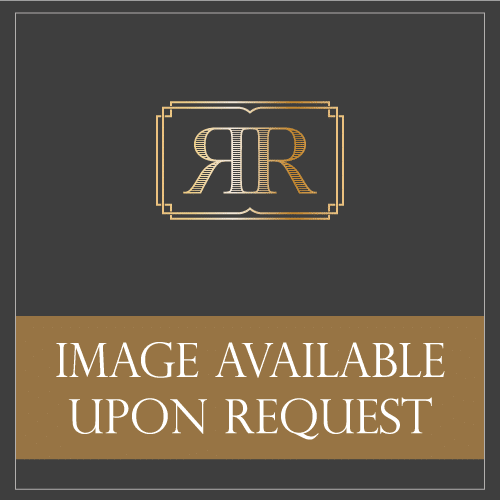 Octavo, 2 volumes, original boards, illustrated. Signed on the title page in full by the author, “William Jefferson Clinton.” Signed by Hillary Rodham Clinton on the in Living History. Each are fine in fine dust jackets. Housed in a custom clamshell box with the Presidential seal. A very nice presentation.